“It’s very easy to think the women in the bible were a perfect Bunch” is how Laju Iren opens us up to the masterpiece in Selfie with Bible Girls. Have you ever wondered that sometimes Bible stories were just Bible Stories? Hence, it’s hard to bring it into your situation and apply Biblical principles. Laju Iren has come to your rescue by bringing bible stories closer to you in Selfie with Bible Girls. Laju Iren is an author and the convener of the Dauntless Conference; a gathering aimed at inspiring women and the men who love them to live above fear. From the Story of Sarah in the face of barrenness to Rebecca and the life choice of marriage to Rahab who found faith in the face of prostitution and many others. The book not only takes one on a journey of the lives of 22 women who lived in Bible times. In Selfie with Bible Girls, Laju Iren did not shy away from critical issues like feminism, the complexities of marriage, in-laws, workaholism amongst others. Hence, there is a story for you regardless of who you are and what phase of life you are in. Laju Iren effectively rode on storytelling using modern language and relatable scenarios to convey hidden messages behind many Bible Characters. One thing is sure; after reading this book, many will find faith, find love and find Hope in God. 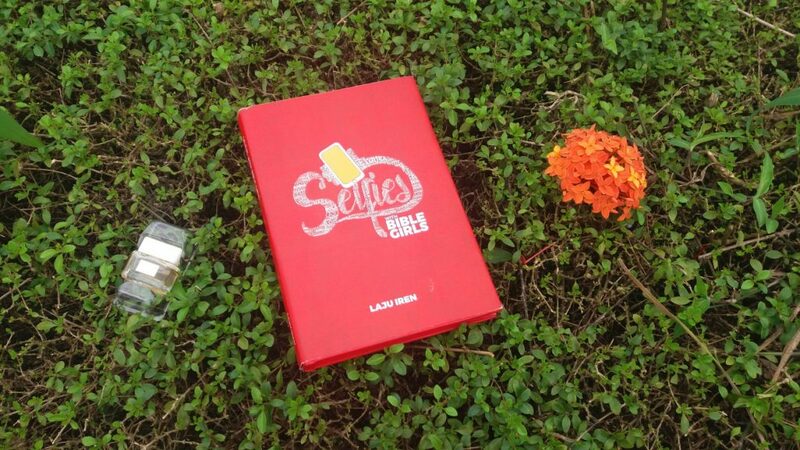 Selfie with Bible Girls by Laju Iren can be gotten at Jumia, Konga, selar, Patabah books, lajuiren.com and Roving Heights. Laju Iren who recently quit her job as a reporter serves as a pastor alongside her husband Emmanuel Iren.